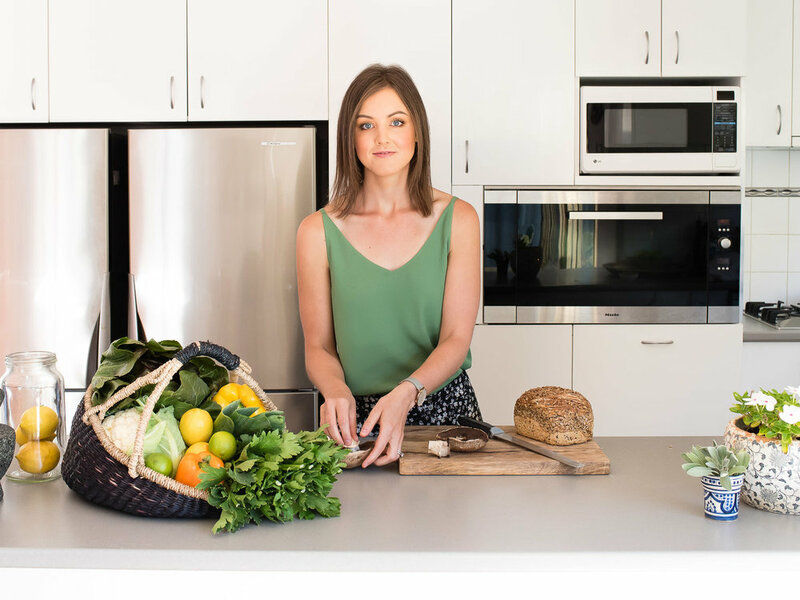 Dietitian Dr Jessica Ruescher, of Essence Of Eating, recognised the need for inspiring recipes and images to both share with clients and to drive her business marketing. 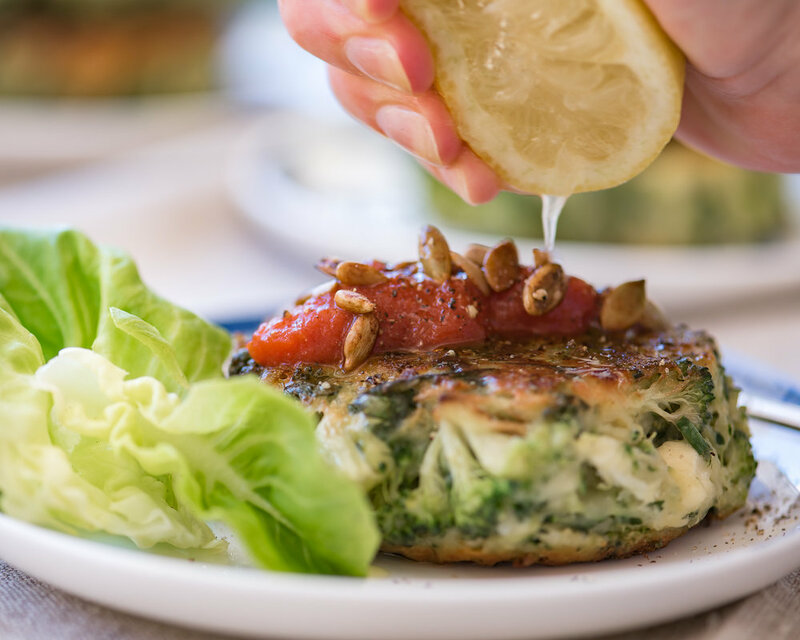 Kate Flower Food provided project management, recipe development, styling and photography to communicate Jessica's professional ethos built around the “no diet” diet and healthy lifestyle choices. 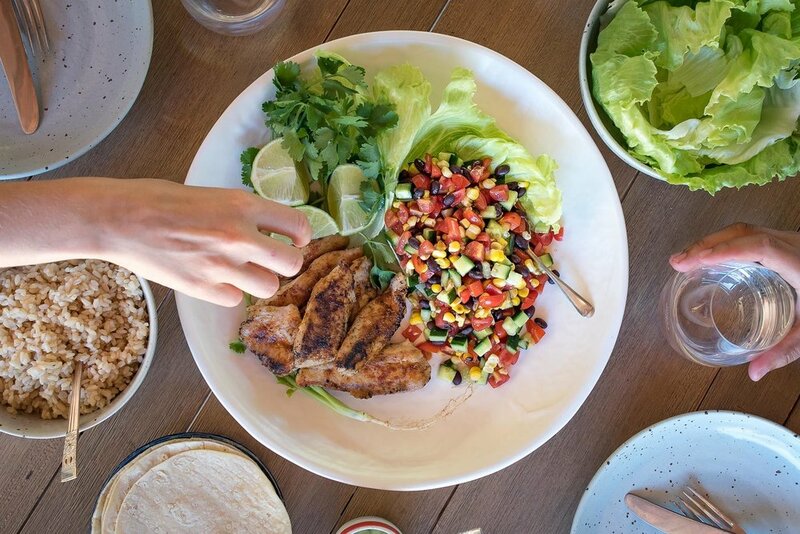 Jessica’s fresh suite of recipes and photographs will be posted across Social Media, on her website and will be built into an eBook to be released for sale April 2018.